Since 1996, R&G Satellite Services have provided TV aerial installation and aerial repairs across the West Midlands, especially in the areas of Wolverhampton, Walsall and Willenhall. After working for two decades in the aerial installation trade, we have become a leading TV aerial installation company in the area. Working in both commercial and residential sectors, our TV aerial fitters can provide you with an excellent aerial installation service for your home or office. Over the course of the last 20 years, we have developed a vast knowledge about the different types of aerials and related services. Aside from TV aerial installation, we also offer other services, such as TV aerial repairs and general maintenance. When you call our team of TV aerial installers and aerial fitters, you will be speaking to some of the very best minds in the TV aerial industry. 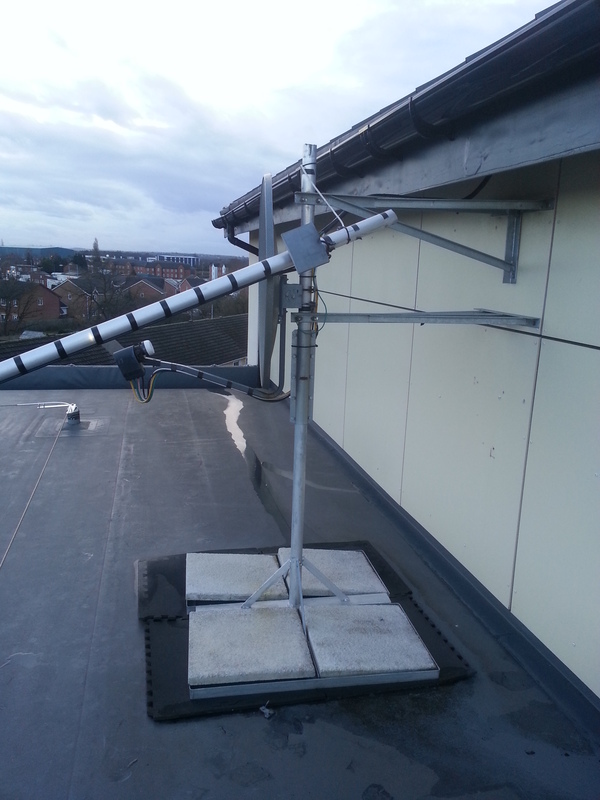 Contact our West Midlands TV aerial installation team today and speak to one of our expert TV aerial installers who can advise you on what aerial services best fit your needs. Our aerial fitters are proficient in the installation of various aerials, including: Sky TV installation and Freeview aerial installation.